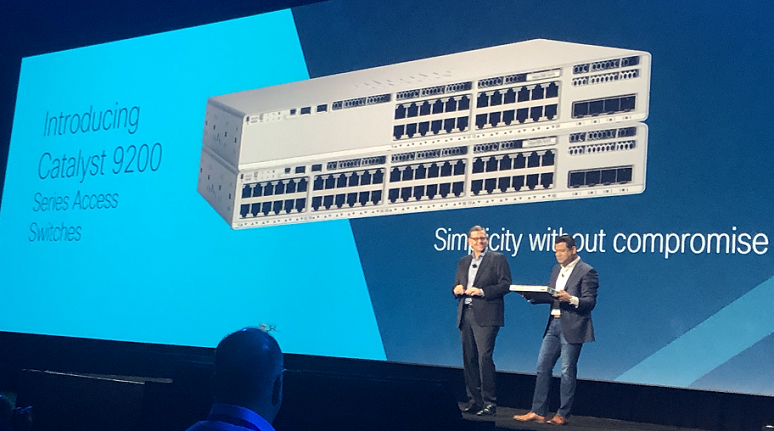 Cisco Partner Summit and BroadSoft Connections are in the books, at which Cisco made some big moves in SD-WAN, huddle rooms, and cloud calling -- not to mention kicked off a new brand campaign. The other notable product news from the event was the expansion of its Catalyst switching portfolio, meant to bring intent-based networking (IBN) to a broader audience. When Cisco unveiled IBN, it also launched the Catalyst 9300/9400/9500, which replaced the older Catalyst 3000, 4000 and 6000 series. The 9500 is an aggregation switch, and the 9300/9400 are enterprise class edge switches. At Partner Summit, Cisco announced its new Catalyst 9200 Series which is meant for branches and mid-markets. The “Cat 2k” was extremely popular and currently accounts for about one-quarter of all the networking ports in the world. The refresh opportunity here for Cisco is massive. In fact, the entire Catalyst line is the most successful product line in networking and perhaps in IT history, with cumulative sales of over $100 billion. The new 9200 has the same feature set as the 9300/9400 and brings those capabilities, which includes security, to the mid-market. Cisco also announced the Cisco Catalyst 9800 Wireless Controller, which is the company’s first IOS-XE based controller. Older versions of Cisco controllers ran the AireOS operating system that came from the acquisition of Aironet way back in 2002. The benefit of an IOS-XE based controller is that all of the new features that Cisco has added to the new Catalysts are now available on the Wi-Fi network, including encrypted traffic analytics (ETA) that lets businesses find threats in encrypted traffic. Also, customers can manage the entire end-to-end network – from the core to the wireless edge -- using Cisco’s DNA Center management console. One important note about the Catalyst 9800 Controller is that it can run as a traditional appliance but also runs as a virtual workload on premises, in the cloud, or embedded virtually on the Catalyst 9000 switches. It supports 802.11ax and hitless upgrades, and has the new threat defense capabilities. Most competitive vendors use merchant silicon, but Cisco has always bucked that trend and used its own ASICs, giving it newer features faster, which is one reason it’s maintained dominant market share. At Partner Summit, I asked Sachin Gupta, Cisco’s SVP of enterprise networking, why it took so long for the company to build an IOS-XE based Wi-Fi controller, and he explained to me that it’s a more complicated process than most realize. Cisco didn’t just port the source code. Instead it completely rewrote the code from scratch, so it’s modernized and has all the advanced capabilities that the wired products have. In addition to that, the new controller needs to have almost all of the features of the old one, and after owning it for 16 years, Cisco has built hundreds, maybe thousands, of features into the Aironet product. Cisco took the time required to do it right, and Gupta said customers that move should notice no loss of rear-looking features but realize all the benefits IOS-XE. The IOS-XE based products, coupled with DNA Center, are extremely important to the growth of Cisco’s networking business. The network is very important to most companies and often managed with an “if it ain’t broke, don’t fix it” mentality. Many new and advanced features that Cisco introduced were hard to deploy and could cause disruption in the business. Customers would often eschew these new features in favor of uptime, which is why there are products that are up to 10 years old. Ideally, Cisco would like to increase the refresh rate of its network products, as that gives customers a better performing network that’s more secure. With the current model, customers buy the underlying hardware platform for a much lower cost than the Cat 2Ks sold for. Customers then pay a monthly recurring fee for the software, which includes software updates, bug fixes, tech support, and more. The network is managed through DNA Center, making it easy to turn on new features and deploy them network wide. The benefit of this is that it ensures customers are actually using the features they are paying for, which helps renewal rates and drives resource utilization on the switch, leading to faster and more consistent refresh cycle. The decoupling of hardware and software lets a Cisco customer swap out the switch and have the configuration automatically downloaded to it, minimizing the disruption. Upgrading a Catalyst is now as simple as swapping iPhones – just turn it on and everything else is automated. The adoption of DNA Center is still currently light, as it’s relatively new. As customers start to use it, they’ll build workflows around it making it very difficult to replace Cisco. This is similar to the position that VMware has with vCenter. VMware’s dominant position certainly isn’t because their hypervisor is leaps and bounds better than Microsoft’s or Nutanix’s. Customers use vCenter to manage the virtual data center and have become reliant on it. DNA Center should become Cisco’s version of this, so getting customers to use it instead of pecking away at the command line should be a top initiative within Cisco and its partner base. 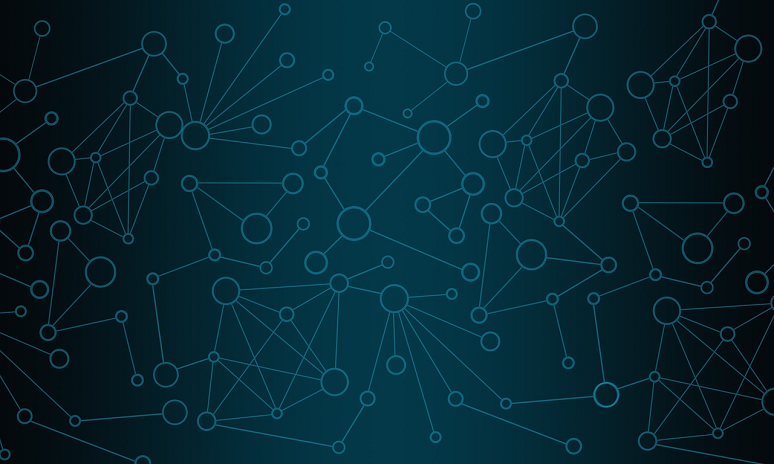 Intent-based networking is a radical shift away from the way networks are current built and run. The automation- and policy-driven approach enables the network to translate business intent into actions and does away with the error prone and manual methods of the past that caused unwanted downtime. The expansion of the portfolio brings IBN to the end-to-end network and can be deployed at customers of all sizes.